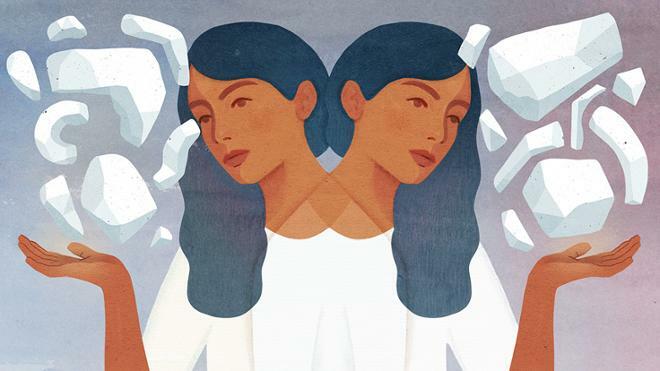 The most important decisions we face are often the hardest to decide: Should we reduce disease by genetically modifying our future children in utero? If students invite a speaker to campus who has views that are widely considered dangerous and discredited, should their university step in and rescind the invitation? Who should decide when it’s in a patient’s best interest to die? Even after the relevant technical obstacles are overcome, serious ethical questions remain. 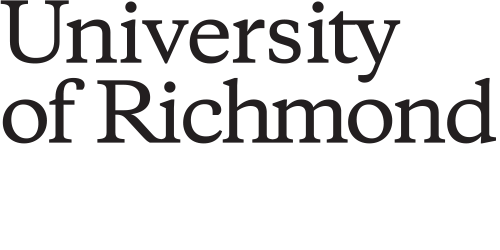 An initiative unfolding across the university seeks to ensure that Richmond graduates will be well-equipped to address them thoughtfully by increasing programming and faculty support to deepen inquiry into ethics. New university ethics fellows will support colleagues across campus who include ethics in their curricula. Also, co-curricular programming and public-facing programming, such as a speakers series, will expand. Universities sometimes launch such initiatives to fill a gap. Richmond is doing it to consolidate a strength. When planners compiled a list of ethics-related resources already on campus, the document ran 12 pages long. In addition to nearly 70 courses across all five schools, the compilation listed nine majors that already require ethics, 15 faculty members with ethics as a primary research or teaching area, nearly 20 ethics-related co-curricular programs, and more. In the Jepson School of Leadership Studies, leadership ethics now has a new physical home. During the fall semester, crews leveled off an 80-seat Jepson Hall lecture hall to create a classroom, conference room, and four offices. The new space opened in January. Universities with small classes don’t need big classrooms. With the renovation of the 80-seat Jepson Hall 120, large, tiered classrooms for undergraduates are increasingly scarce across campus. Figures compiled by the registrar’s office show only four remaining ones that seat more than 50: two in Jepson, one in Gottwald Science Center, and one in the Robins Center used primarily for wellness courses and as study space for athletes.